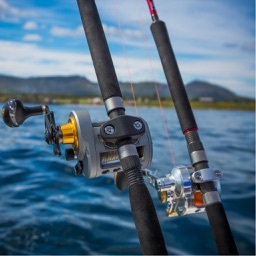 It's great to fish in the summer time when the air is warm and the lake is calm. 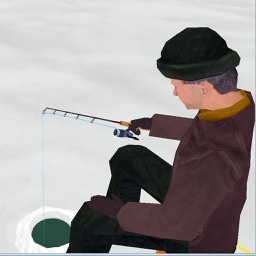 There are fishermen, though, who cannot wait for winter and the lake to freeze solid. Ice fishing is a sport that many folks enjoy, extending the fishing season to year-long pleasure. 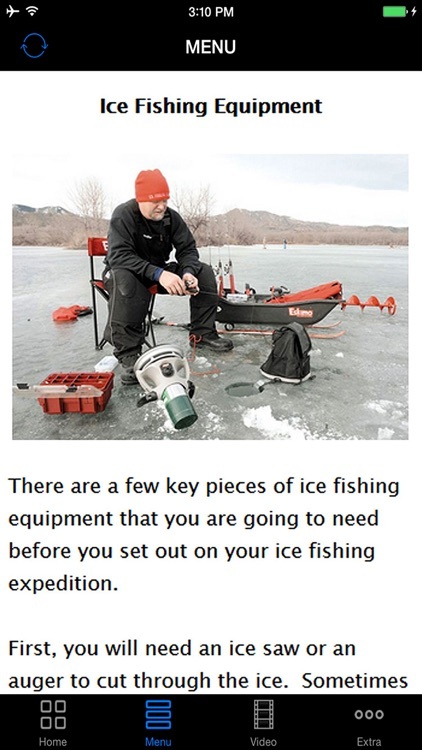 What's more, ice fishing is a great family activity. 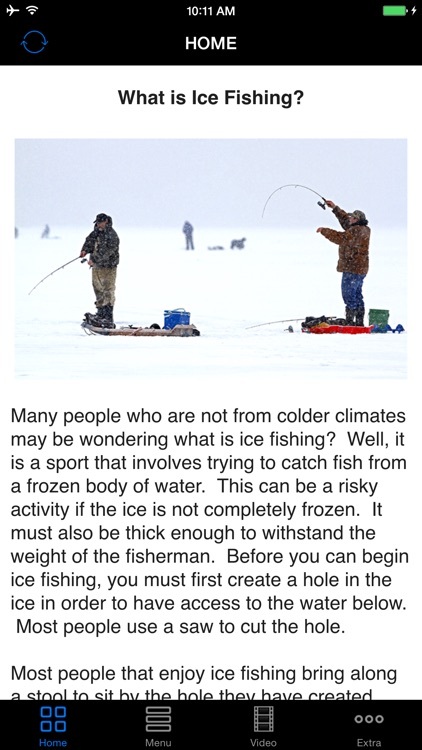 What makes ice fishing so appealing to families is that the sport is not just about catching fish. 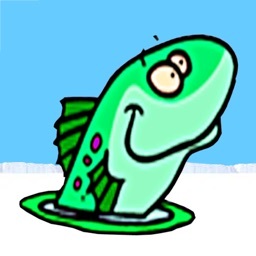 Grins, gleeful chuckles, and playing in the snow are all not unusual occurrences while out on the ice. 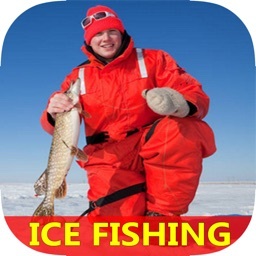 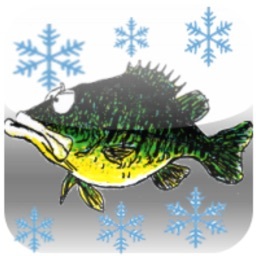 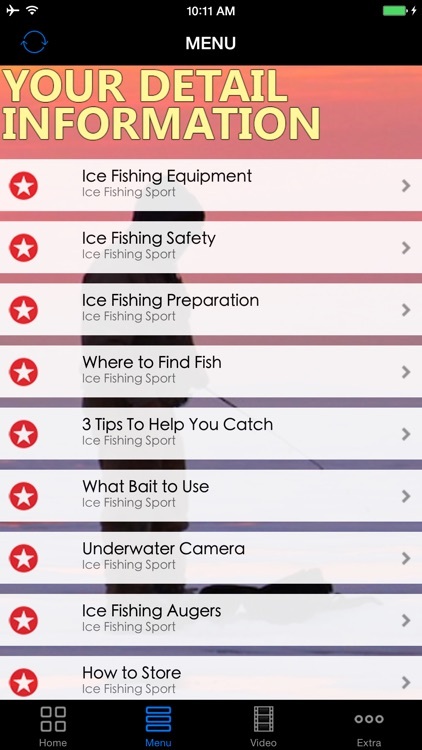 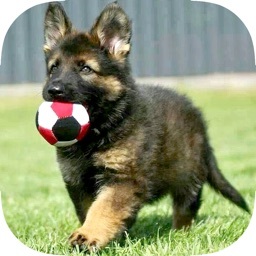 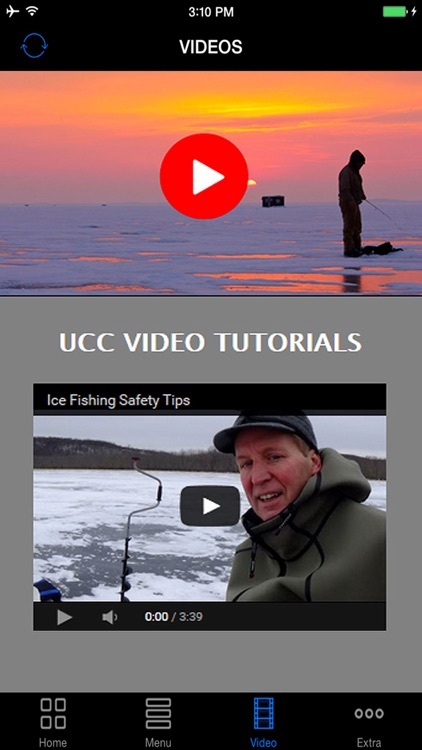 This is the Perfect App that You Can Use for All Time "ICE FISHING". 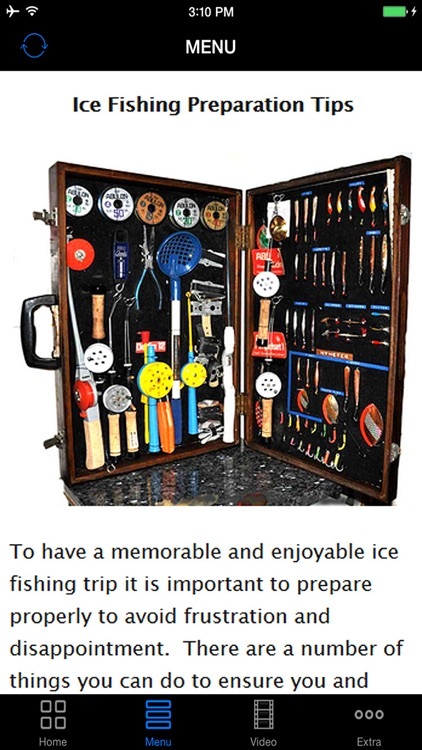 It will cover how to prepare to store your fish.